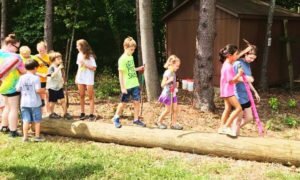 What can your child expect at Camp LEAP IN? First and foremost, your child can expect to have a fun-filled and safe week! Your child will Learn to Explore And Play In Nature, hence our name, LEAP IN! Research shows that children learn through sensory play and exploration. This camp will provide a sensory-rich environment for children to encourage the development of age-appropriate sensory processing skills, motor skills and social skills. Camp is sure to be loads of sensory fun as children Learn to Explore And Play In Nature or LEAP IN! See the fun for yourself! Check out photos from Camp LEAP IN! Camp LEAP IN ​is an inclusive camp for children in both regular and special education programs. Our curriculum was created to include all children. Activities are inclusive for children with autism, ADHD and sensory processing deficits. This camp will provide a sensory-rich environment for all children to encourage the development of age-appropriate sensory processing, motor and social skills.  Sensory: We will work to integrate the senses (tactile, vestibular, proprioception, olfactory, vision, auditory and taste) in natural ways through imaginative play schemes. We will be walking on logs as balance beams, splashing, jumping and digging in mud puddles, swinging with the wind blowing in our faces, jumping off stumps, rolling down grassy hills, walking over crunchy leaves and building forts with sticks and wood. Your child will have the opportunity to seek out what their body needs and direct this to be in the optimal state to participate in other activities. The environment will be equipped with a variety of tools to facilitate all of the senses such as hammocks, swings, tents, slack lines, and alternative seating. Nature in and of itself is the best sensory playground! 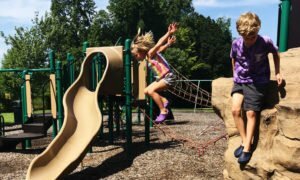 Gross Motor: Immersion in nature will focus on the development of large muscle coordination, core strength, the body awareness needed to motor plan and problem solve, build an obstacle course and other play-based activities. Fine and Perceptual Motor Activities: We will use our tactile and touch systems, and with our own two hands build and construct cool things. 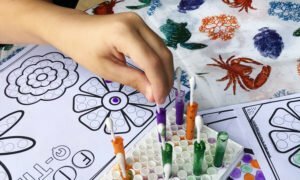 We will facilitate the development of mature patterns by grasping tools to complete nature art and picking up and manipulating multi-sensory materials a variety of shapes and sizes. We work on developing the right amount of force needed to work with items in nature to play. Language: As the children use their bodies to engage in nature, language-rich vocabulary and concepts will be taught in the environment where language naturally occurs. Children will work on following directions and using expanded sentence structure as they play, work, and most importantly have fun! A limited number of partial camp scholarships may be available. Click here for more information. Calling all pirates and treasure hunters, it’s time to dive deep into your imagination and enter your secret world in the woods! Do you want to build a pirate ship or a hideout? Have you ever walked the plank? If you want to find treasure on a scavenger hunt, this week is sure to inspire your imagination while you captain your ship and engage your senses in nature. Escape to the land where you can play and run free through nature’s sensory playground. This week we will focus on the beach, sun, and sand exploration. 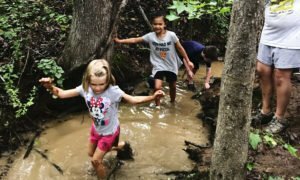 Campers will challenge their minds and bodies in a natural setting as we fully engage our senses in the sand, water, and mud. We will create our own oasis using our senses while we paint, build, and sculpt in nature. Get ready to sift, search, and submerge yourself in multisensory play! Do you like to play in the water? Come visit us in Nature’s natural oasis; water! We will explore creeks, examine water specimens, and engage our senses in water play. We will slip, slide, and slime our way in nature with water. This program will challenge your mind while engaging all your sensory systems. Get ready to dive deep into your imagination, creating, and exploring in the woods. Do you like to discover, seek, and find in nature? Do you like to stumble upon and explore nature’s creatures, go on adventures, and discover new things? If so, come join us and connect to the natural world and experience Nature’s wonders first hand! New in 2019! Counselors in Training! Our Counselors in Training program is designed for repeat campers who may have aged out of our program, but would still benefit from the social skills and leadership training offered at Camp LEAP IN. Counselors in Training (CIT) must be at least 12 years old and have attended camp in the past to qualify. Our CIT will lead stations and work on independent social skills required to increase confidence, communicate to others effectively in a group, and demonstrate leadership. Regular camp fees apply. Camp LEAP IN may require follow up information or assessment to ensure each camper can get the most out of their camp experience, and to ensure the safety for all campers and staff. We believe every child can benefit from our programming. Therefore, it is our goal to create a few spaces each session to allow a camper who may not have all of the above the skills to attend camp. If you feel that your child that has not yet developed the above skills, please reach out to us so we can discuss if we are able to meet your child’s needs. Camp is $275 per week. Camp runs Monday thru Thursday from 9:00 AM-1:00 PM at The Canterbury School in Greensboro, North Carolina. A $50 deposit is required with your application to reserve a spot for your child. Your registration is not complete until all forms, and the deposit has been received. Applications will be reviewed individually, and you will be notified within a week of your child’s acceptance. If your child is not accepted, your $50 deposit will be returned to you. Upon acceptance into camp, your remaining balance is due within 30 days of the first day of camp. Space is very limited, and we typically operate with a waiting list. If tuition is not received 30 days before the first day of camp, your child’s spot may be forfeited.  Register for Camp LEAP IN now!